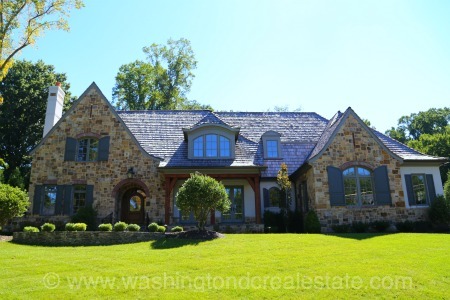 Turkey Run is a neighborhood of single-family homes located in McLean, Virginia. The community features custom homes sited on over-sized wooded lots along one of the most prestigious streets in McLean. The Turkey Run neighborhood is located in McLean off Georgetown Pike slightly west of Chain Bridge Road. Turkey Run is served by the the Churchill Road Elementary School, Cooper Middle School and Langley High School.